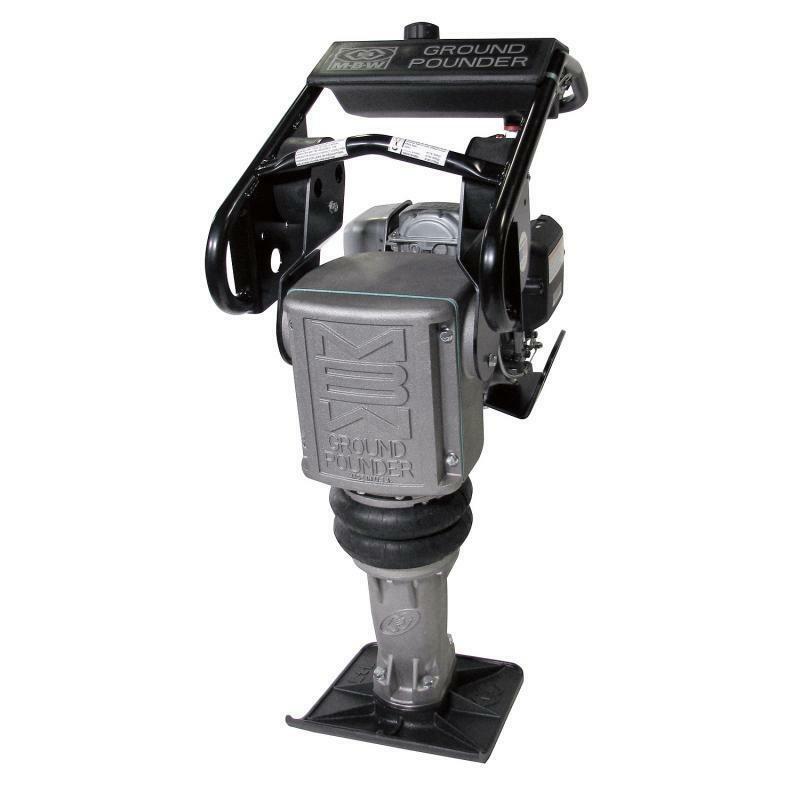 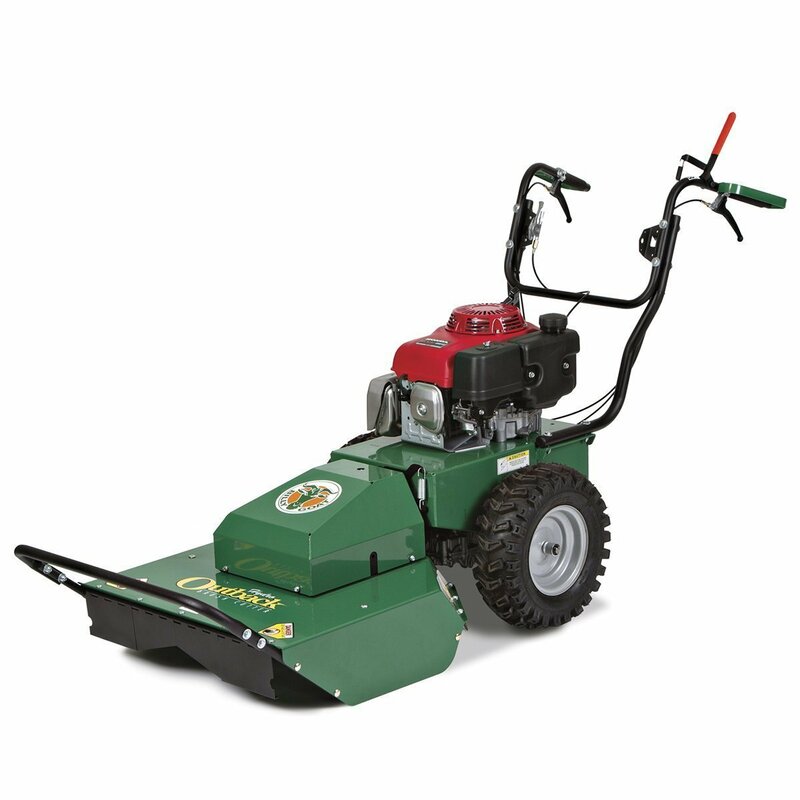 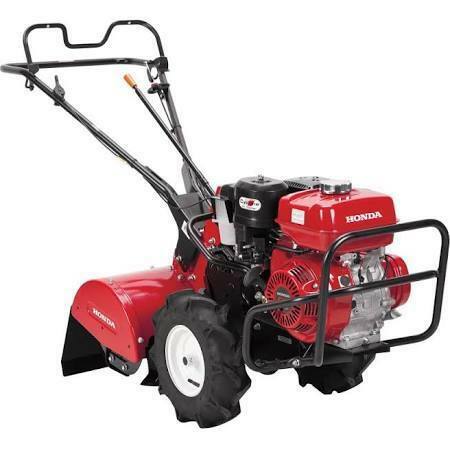 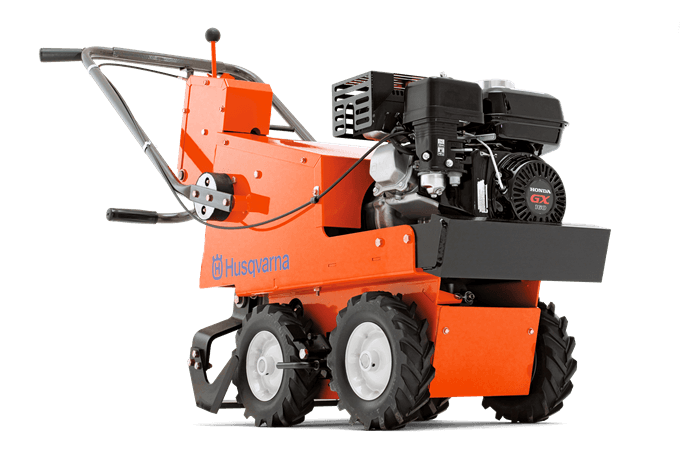 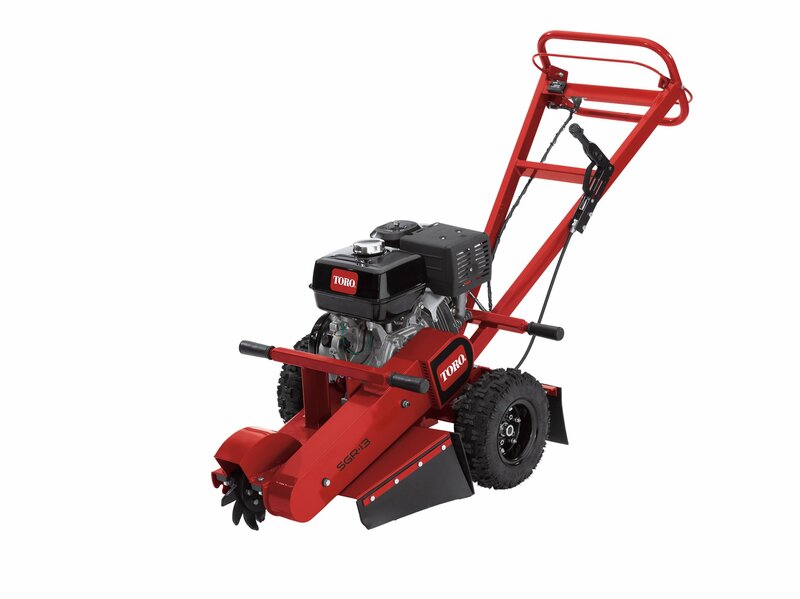 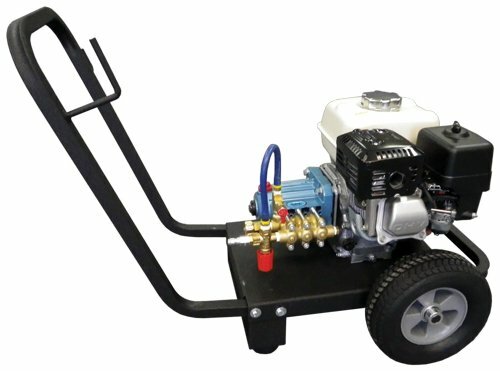 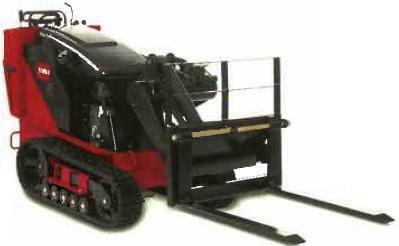 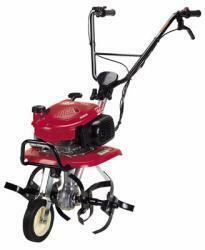 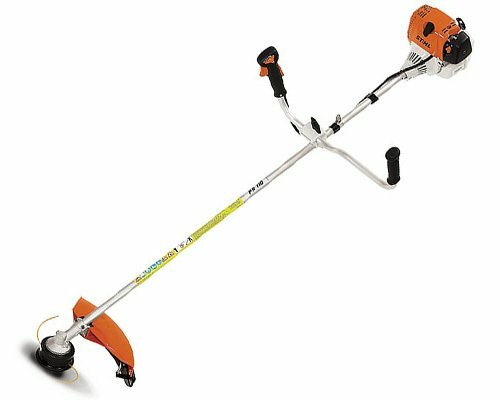 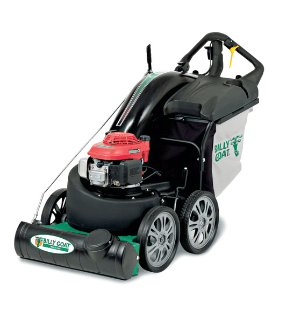 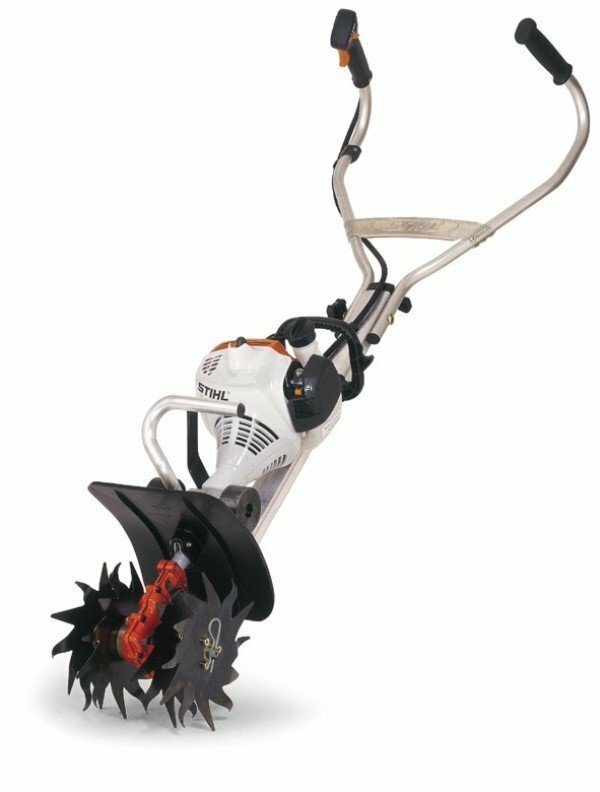 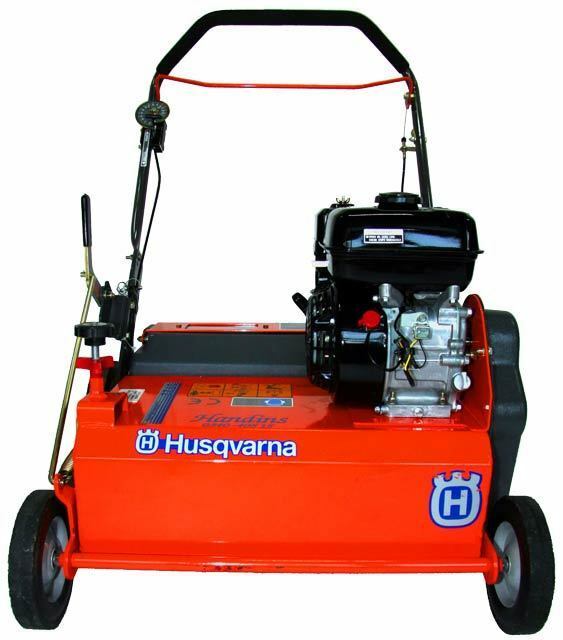 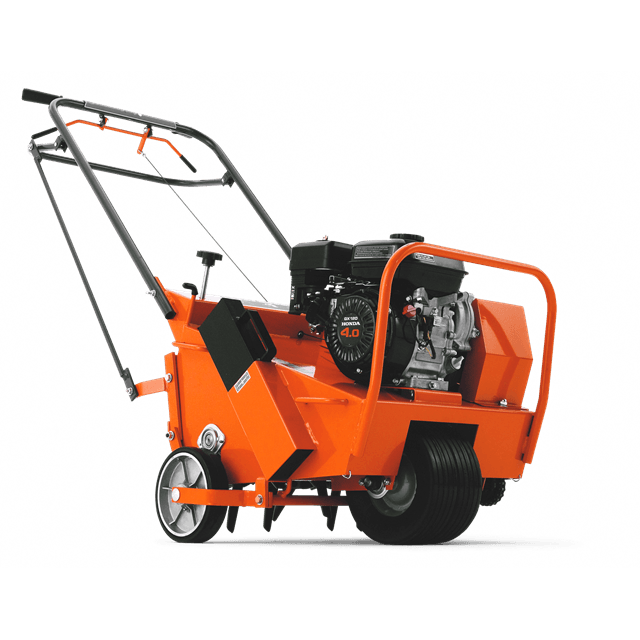 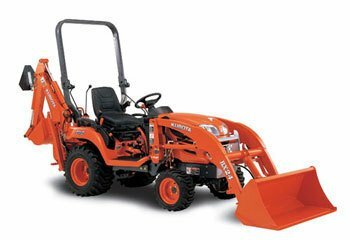 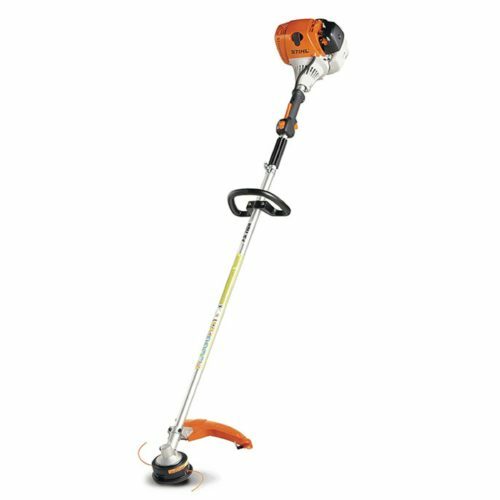 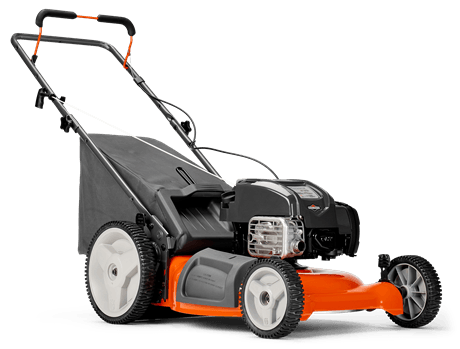 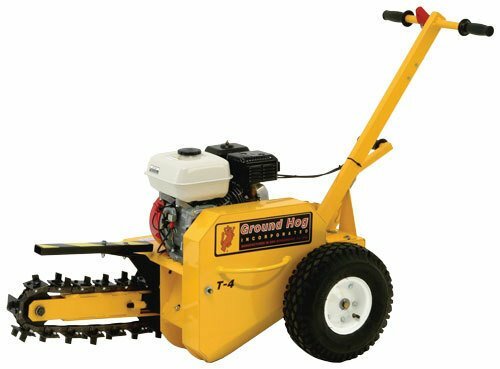 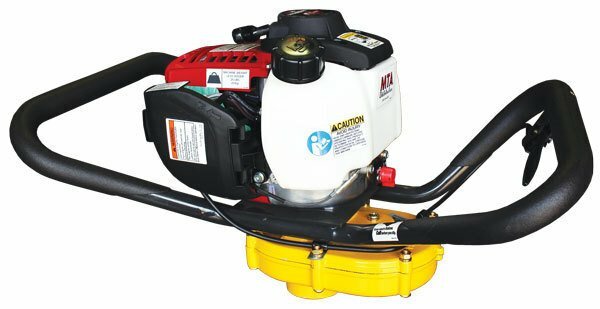 This Honda powered model is a favorite for landscapers with applications ranging from schools, parks departments, cemeteries, resorts, street departments and golf and estate properties. 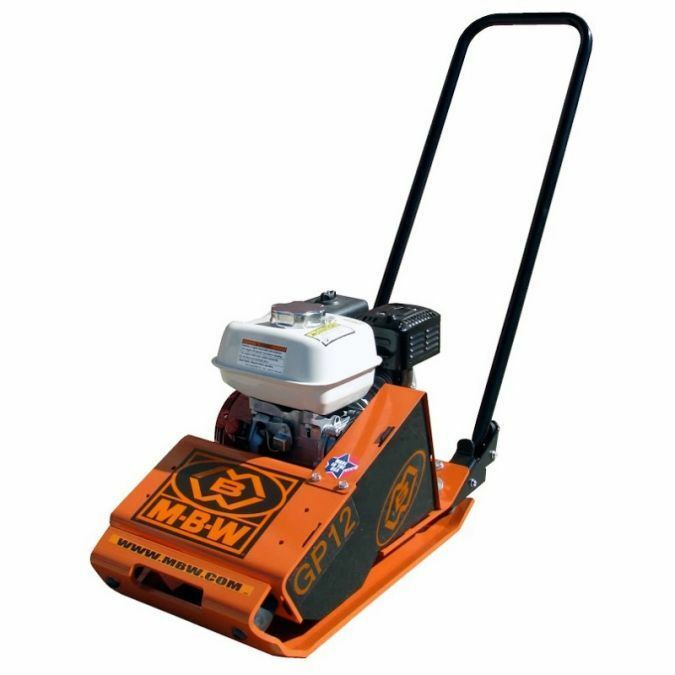 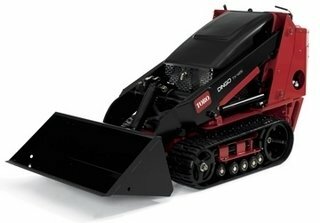 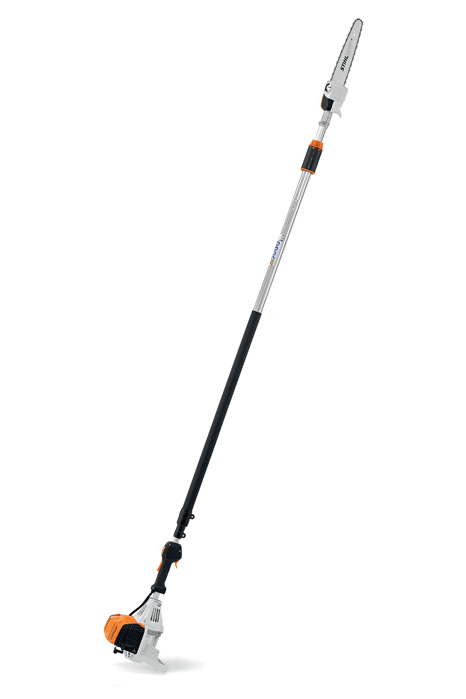 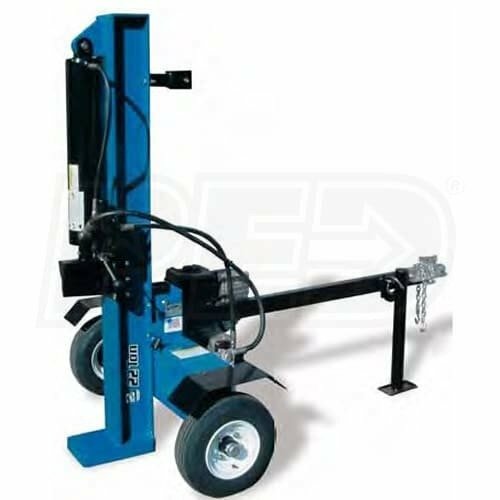 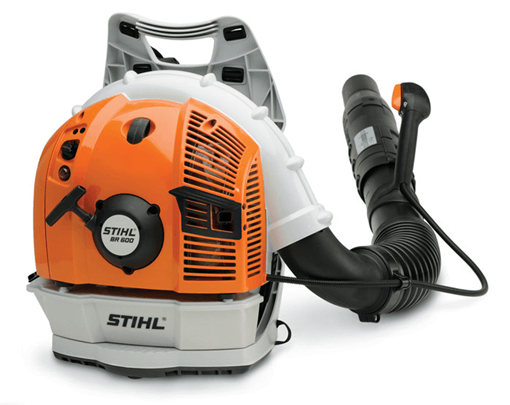 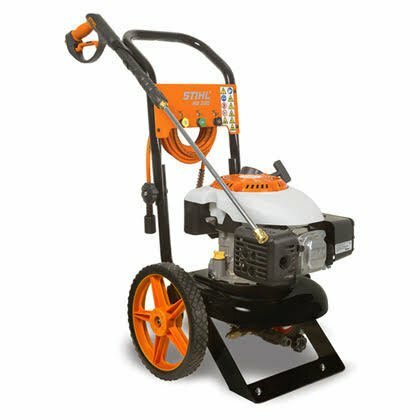 Reach speeds of almost 200 mph and control the direction of the air flow to blow away stubborn dirt and debris with the Aim N Shoot airflow control, located conveniently near the operator’s handle. 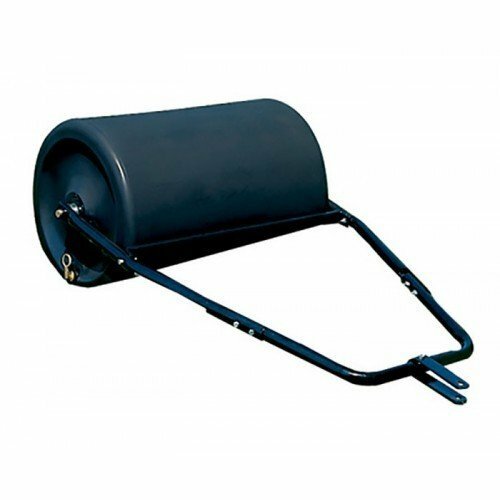 A rubber forward discharge chute snaps on easily and allows you to blow debris away from a fence line, a house, or other space constricted areas. 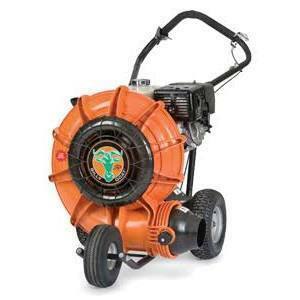 And, use this blower in noise sensitive areas with the rounded housing that reduces noise.